Experience the magic of SCIENCE! 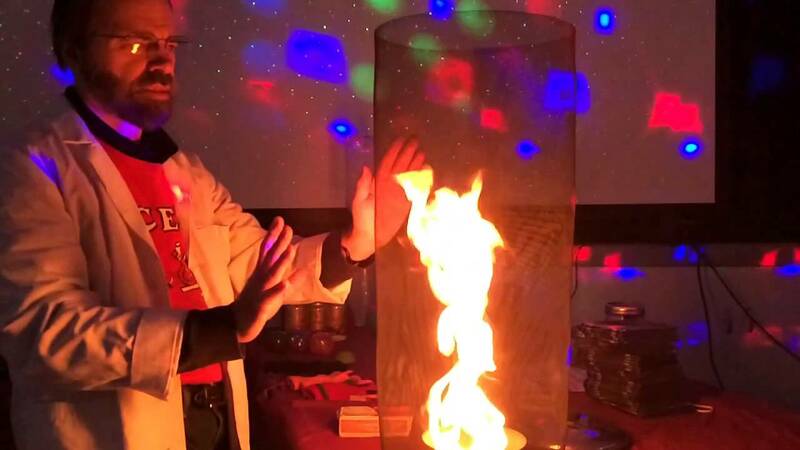 Join us for this interactive show for ages 5 and up with Don O’Brien, for interactive experiments and demonstrations. No registration required. Space is limited. Tickets will be handed out 15 minutes before the program starts.